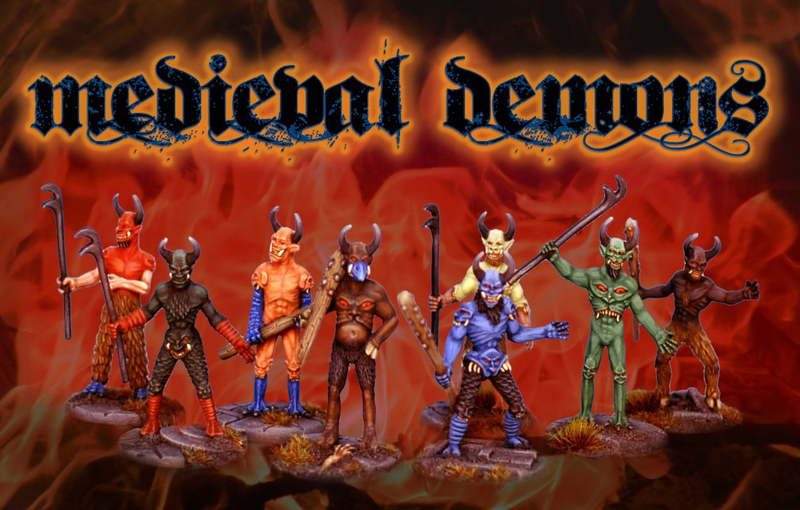 As you probably know we ran a successful kickstarter campaign to produce a range of Medieval Demons this year. We have finally got the last of those pledges shipped and fulfilled and so are happy to announce that this range is now available on general release to buy in our shop. It’s such a big range it even gets its own page! 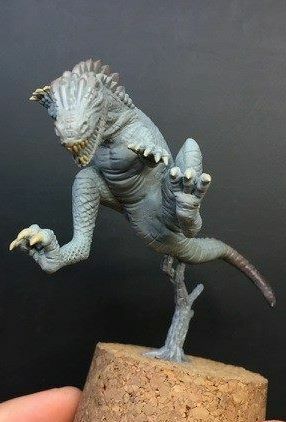 We are out of stock of the hell-mouths as there was such a demand for these, but we are getting more cast and we hope to have these in the shop as soon as possible. We are building up some more ranges and expanding on some of the existing ones. We will be running another kickstarter in 2018 and will have some exciting news soon about a range of historical miniatures, as well as some much requested figures which should be available soon. 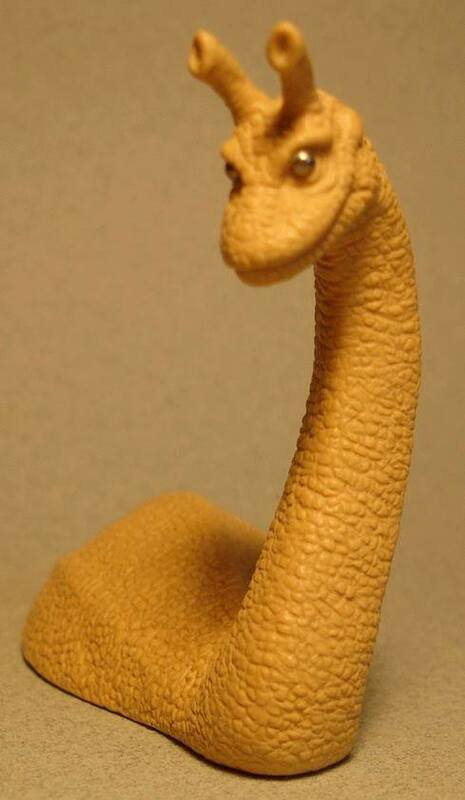 A new Charles Knight inspired dinosaur Laelaps and our own version of Nessie are currently being moulded. In the meantime enjoy the season, wishing you all a very merry midwinter and a wonderful 2018 when it comes around. but rest assured that money will have a happy life as it will not rest in our Wallet very long, but will be sent marching forth into a world of more miniature making! So it’s wild, itinerant money and it’s only right to set it free! You reassure me.